What is a blog hop? A group of blogs linking their individual giveaways together for one big hop. You can enter one, and then click on the link to the next and so on. 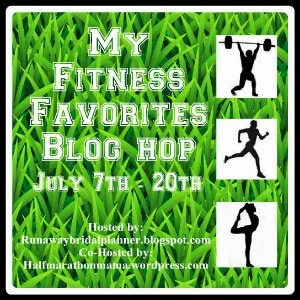 Lots of great blogs, great giveaways, and many chances to win. 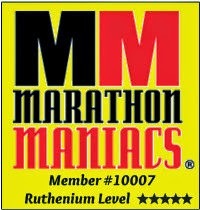 Thanks to Halfmarathonmama for helping me spread the word by co-hosting this Giveaway hop. 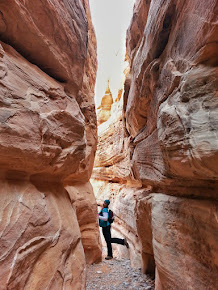 I had the great opportunity to finally try Energybits. I've been hearing about them for the past year, and they had my curiosity. I wanted to know why so many people have been raving about them. So when presented with the opportunity to try them myself, I couldn't resist! 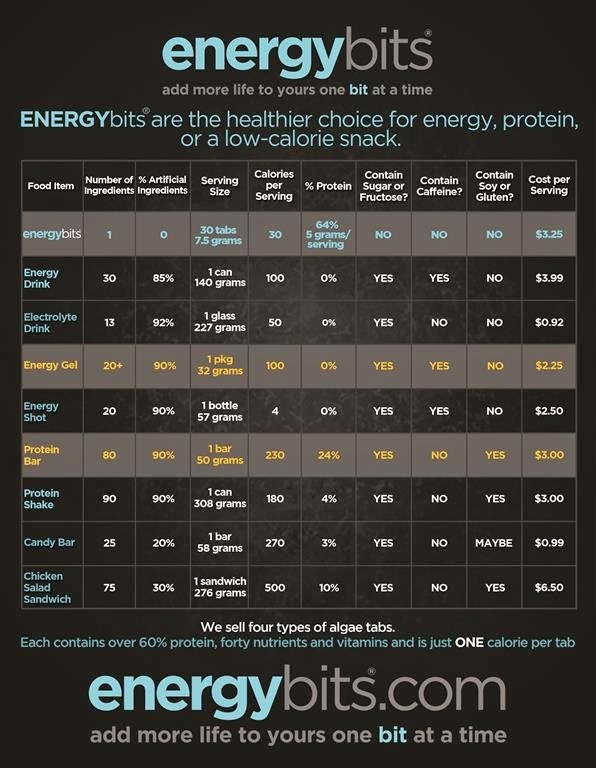 So what are Energybits? They are an amazing healthy choice to find additional energy and protein for your diet. Additionally, each individual bit is only 1 calorie. I know incredible huh, that was one of the things that drew my attention high energy and low calorie. Additionally they have an extremely high concentration of Antioxidants and vitamin B's. Energybits are 100% organically grown spirulina algae. No sugar, no caffeine, no gluten, no additives and no animal products or chemicals. Just 1 ingredient. One suggested serving is 30-40 bits, and they recommend you just swallow them at first. Although you can chew them, and I did try chewing one. I saw then why they say they are an acquired taste. However, just swallowing them they are completely fine. So how did I use mine? Well I actually decided to use them one early morning instead of a meal. I was running late getting to a wedding I was the decorator for, and I didn't have time to stop for breakfast. If you read my blog you know I am really trying hard to adapt a more healthier eating lifestyle and gone are my days of grabbing a soda for a quick morning energy source. Good news was, it pretty much was all I needed for the morning meal, it almost felt like I was full, I didn't have a grumbling stomach with all thoughts focused on how soon lunch would be. At 30 calories, I was pretty surprised by this. At a wedding I generally walk between 6-10 miles in a day, and most of that is done by carrying 20-100 pounds of equipment and decoration. So not running around hungry was a plus. Even better at only 30 calories it had seemed like plenty of energy to do everything I needed to do that morning. After one morning of using bits, I was sold on them! 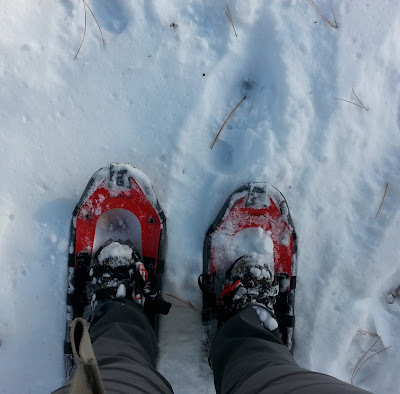 I tried them again a week later when I was going out hiking for the day, and they again worked like I had hoped and as they say they will. So if you haven't tried them yourself, this is a product I highly recommend. Which is why I am also excited to have them as my giveaway for this hop. One winner will have the chance to try them out and see for yourself what all the talk is about. RULES: ONE Winner will be selected. Winner must by 18 or older, and must have a U.S. Postal Address for shipping. Your prize will be shipped from Energybits, so winner will need to allow 2-4 weeks for shipping. This is a Giveaway Hop, so hop on over to all these other fabulous bloggers listed below (Just click on their name and it will take you to the next giveaway), and enter all or as many of the giveaways as you would like. If you don't have time now, no worries visit as many as you have time for now, and you have until midnight on July 20th to visit and enter all the giveaways. 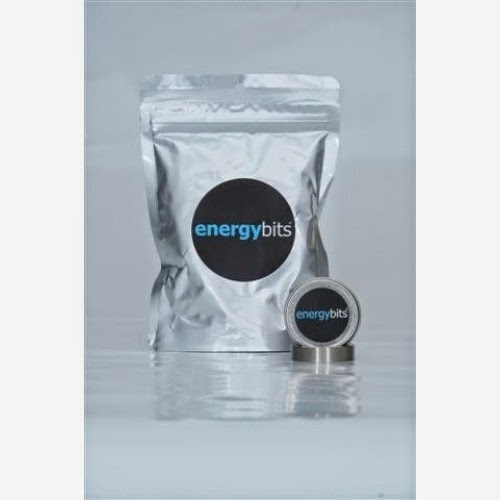 "ENERGYbits are only available at ENERGYbits.com, and Jonathan (their Community Manager) has shared with me that he'd be happy to connect anyone with a current ambassador to share a discount on a bag of bits, or more info on their sample program - you can email him at jlevitt@energybits.com"